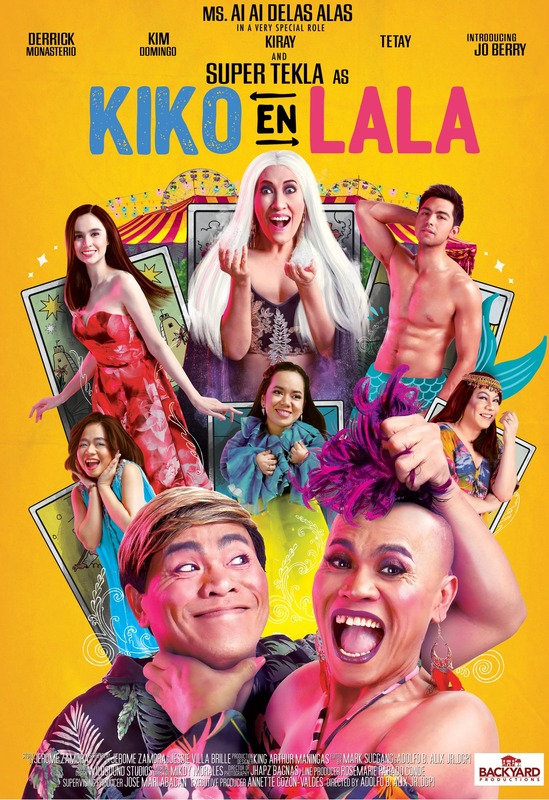 ‘Kiko En Lala’ Official Movie Poster Released! In the poster we can see two Super Tekla because he’s playing a dual role as twins! We can also see the stars who will support the comedian on his first titular role in a movie and they are Derrick Monasterio, Kim Domingo, Jo Berry (“Onanay”), Tetay, Kiray Celis, and Ms. AiAi delas Alas. In an interview with 24 Oras, Super Tekla became emotional after bagging a lead role in a movie project. “Ganito pala ang pakiramdam, nasa cloud 9 pa ako ngayon. Sobrang nakakaiyak grabe, sobrang hindi ko akalain na darating ako sa ganitong point,” he said. “Kiko En Tekla” is coming soon in cinemas nationwide. Super Tekla Fired by Willie Revillame from ‘Wowowin’?